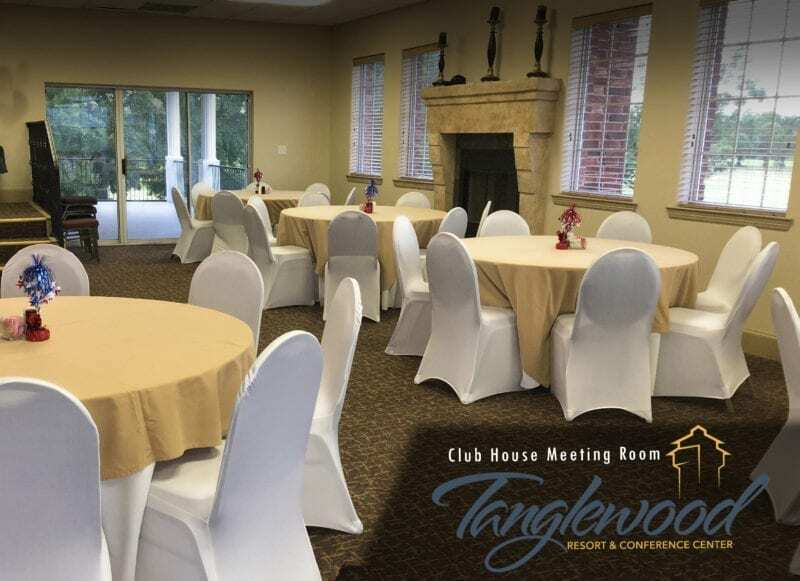 Your next meeting will be a success with Tanglewood Resort & Conference Center’s outstanding meeting and conference facilities. 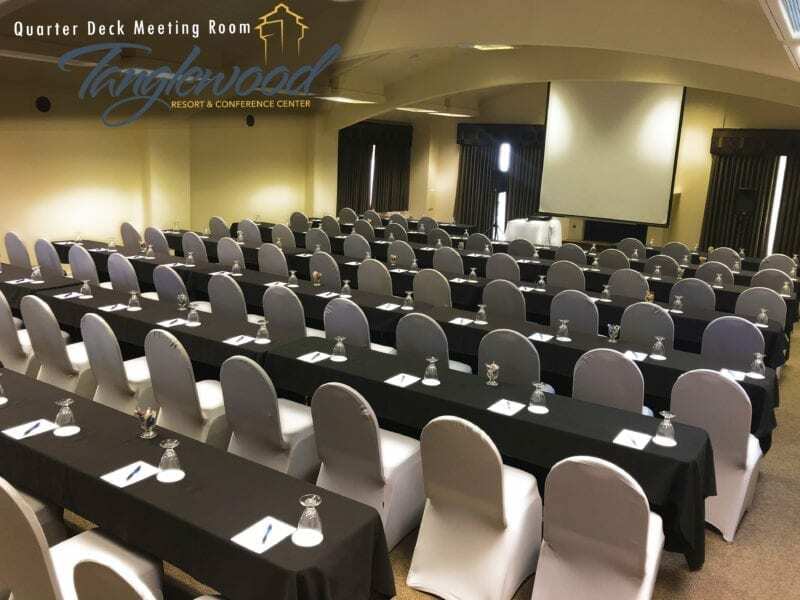 From banquet halls to breakout rooms, we can accommodate groups from 5 to 500. Encourage your staff to work hard and then play hard at any number of activities Tanglewood has to offer. Indoor or outdoor group team building can be customized because of our extensive choices of amenities. Our meeting planners specialize in assisting you organize your events. Whether that may be an exhilarating day fishing Lake Texoma for it’s world famous Striped Bass, smashing cars at the Extreme Sandbox, a glorious day playing golf, or taking a moment for a spa treatment we look forward to fulfilling your retreat’s expectations. 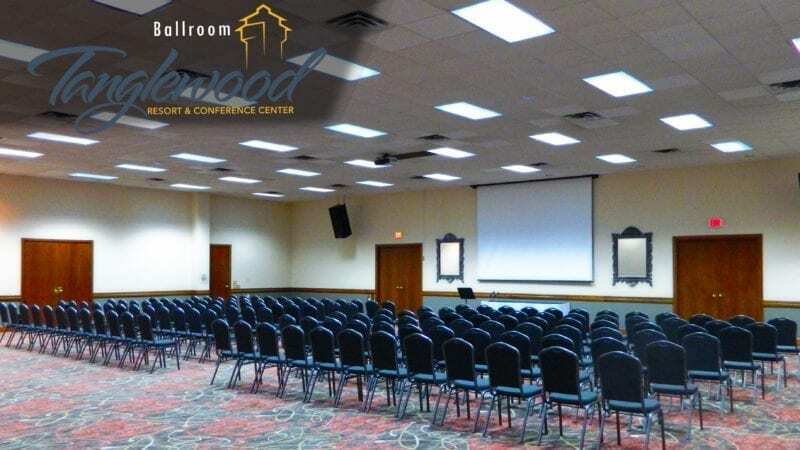 Tanglewood Resort & Conference Center has hosted thousands of successful meetings and retreats. We look forward to hosting yours.